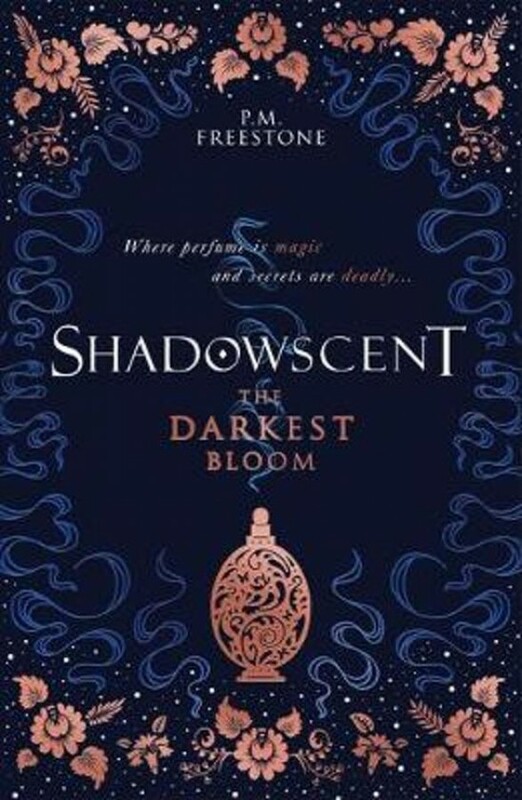 Seventeen-year-old Rahil has a great talent for fragrances, but her scentlore skills aren't enough to heal her dying father; a plague is spreading across the land. She leaves her desert village for the city of Aphara in a desperate attempt to save him. Instead, she finds herself indentured to the head priestess at the temple, who holds many secrets - cryptic, ancient tales as well as buried truths from Rahil's past. Royal bodyguard Ash is sworn to protect First Prince Nisai, and the imperial prince protects him in turn, by keeping Ash's true identity hidden. One fateful night, the temple's precious scented flowers are set ablaze, and Prince Nisai is found poisoned. Caught in the smoke, Rahil realizes that she is the prime suspect - and that she holds the only clue to finding an antidote. And any chance for a cure is a risk that Ash is willing to take, even if it means disobeying orders, partnering with a fugitive, and going on the run. Before the poison takes hold, the unlikely pair must race across the empire to save the prince, themselves, and everything they hold dear.